It is reasonable to assume that switching off Location History on your Google account would mean that you wouldn’t be tracked. That isn’t the case (surprise surprise). 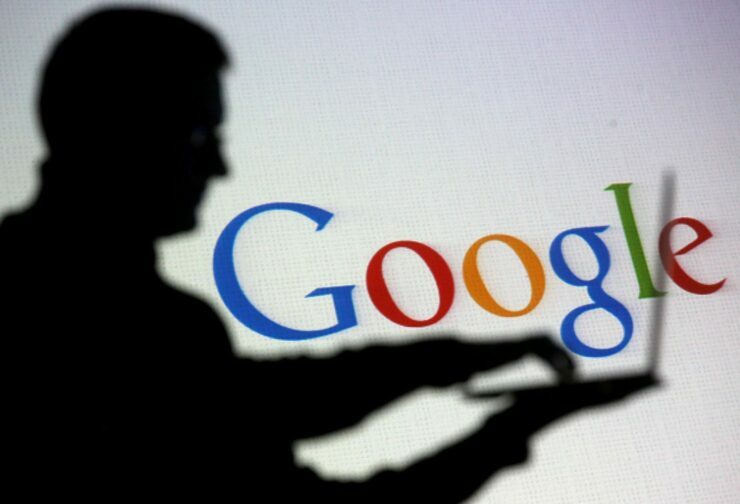 A detailed report by Associated Press determined that Google continues to monitor you. For example, Google stores a snapshot of where you are when you merely open its Maps app. Even using Google Search for queries that have nothing to do with location, can trigger the app to pinpoint your precise latitude and longitude and save it to your Google account. By turning off Location History, you’re only stopping Google from adding your movements to its Timeline feature, which visually logs where you’ve been. Location History is a Google product that is entirely opt in, and users have the controls to edit, delete, or turn it off at any time. As the story notes, we make sure Location History users know that when they disable the product, we continue to use location to improve the Google experience when they do things like perform a Google search or use Google for driving directions. Merely disabling your location history isn’t enough and a user has to jump through several other hoops to get the job done. To further add confusion, location history is disabled by default, which will lead several users to think that they’re in the clear. To make matters worse, Android phones still collect your location data from nearby cell towers and send it to Google, even if you toggle off location services and take out your SIM card. You need to dig through your settings and find your way to “Web and App Activity”, and toggle it off. As long as the Web and App Activity setting is enabled, Google will store your time-stamped location data, which can be deleted from myactivity.google.com. Here you have the option to delete specific entries or mass delete everything that has been logged so far. Only a handful of users will ever bother to dig so deep into their account settings, let along switch off services that seem suspicious. I might be approaching tinfoil hat territory here, but there could very well be other, hidden tracking methods that are yet to be discovered. They may be hidden deep in the labyrinth of your Google settings or embedded into your phone SoC. Instances such as this are commonplace, and it wouldn’t be surprising that Google is caught doing something shady again. At this point, it’s only a matter of time.